It’s that time of the year again. On August 9, we will be celebrating our country’s 49th birthday. The country has come a long way since independence in 1965, and over the years the National Day Celebration varies with venue and segments. Now that the preview shows are rolling in, we give you some of the things we’ve missed from the previous NDPs and what we loved about it now. 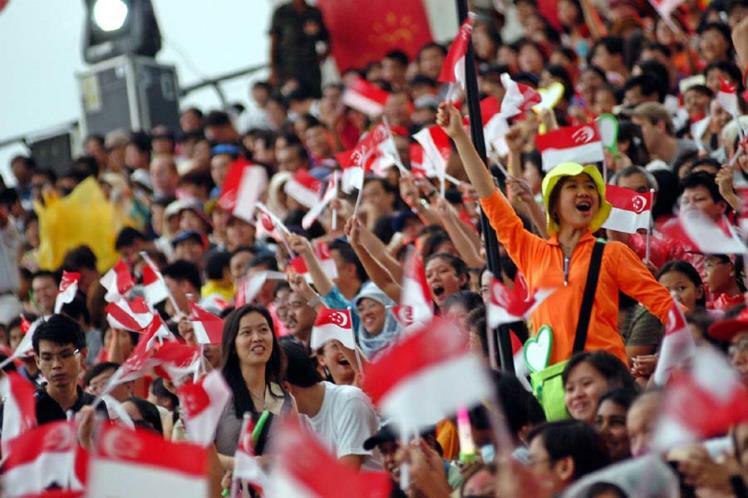 The NDP every year is filled with surprises and for the former years, they are held in various places, and with the iconic Padang as the venue every 5 years. And of course, for our 50th birthday, it will be held none other than the Padang next year! Vividly remembering the times in Primary School National Education trip to the preview of NDP and the excitement, the atmosphere back then was much crazier than it was now. People used to go around shouting and echoing the “Ole! Ole!” cheers after the NDP shows. 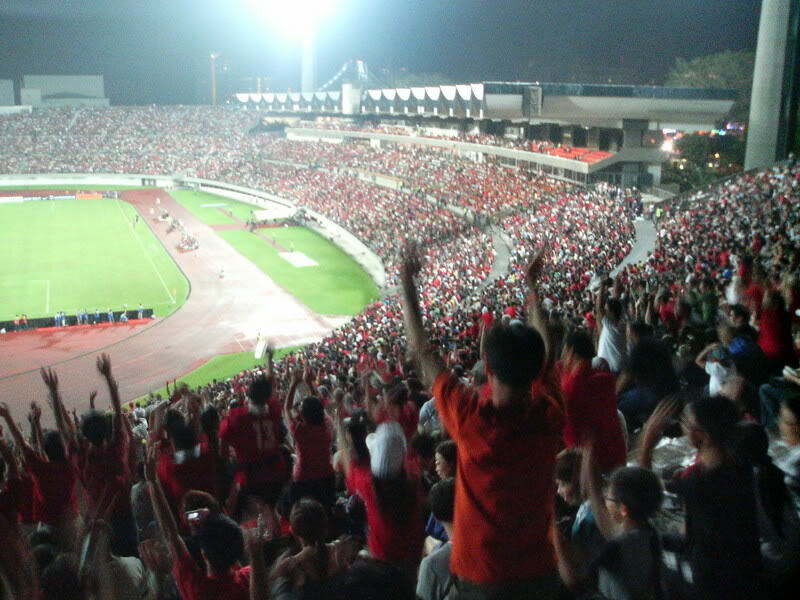 The mood was way stronger when football was still hot in Singapore. Although the Kallang Wave has become a staple in every NDP, it is not the same as at the Floating Platform than at the National Stadium. The round design of National Stadium had an infinite and mirrored effect – much more dynamic than it is at the Floating Platform. It may be just me but goodie bags in the past used to be more exciting and generous. Maybe inflation hit the freebies sector hard too. In 1993 a useful pocket radio was given in the goodie bag. In 2012 it became a bandana. All the memorable theme songs have become a thing in the past. I think it is undisputable that the theme songs written in recent years have been lacklustre in production and style. Although reflecting more western influence (such as rap components) and weaving a Singapore style with wider use of Singlish, the results have been cringe-worthy and forgettable. The heaviest criticized song came from the theme song in 2013, the ear-worm Woo-o-o-oh. Although catchy, it lacked the lyrical content of many of the previous songs. “We’re so much more,” I think we all agree with that. I think taking a break in 2014 from the ritual of having a theme song every year is a wise choice. What’s not to love about the view at Floating Platform? Gorgeous in every way, the audience must admire that the parachuters get the bird’s eye view of the cityscape in full. Floating Platform is great for taking panoramic view. The breath-taking cityscape is also a reflection of Singapore’s success and growth over the years. Fireworks, undoubtedly, gets better each year. 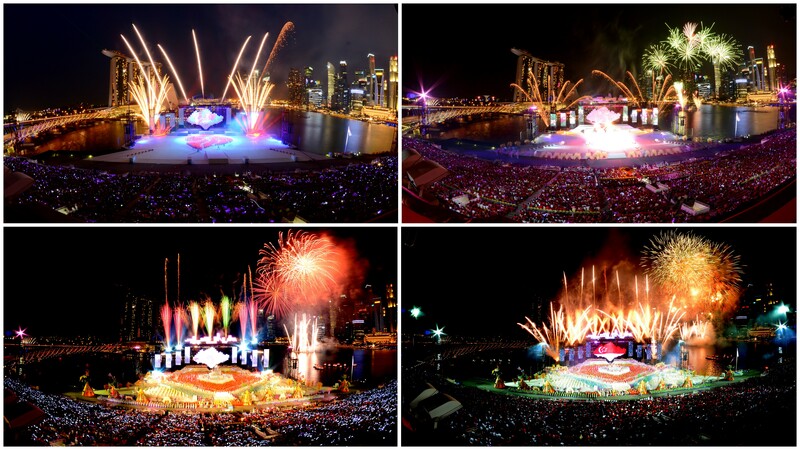 With the NDP held at Floating Platform, it makes it easier for people to catch the spectacular sight in town! 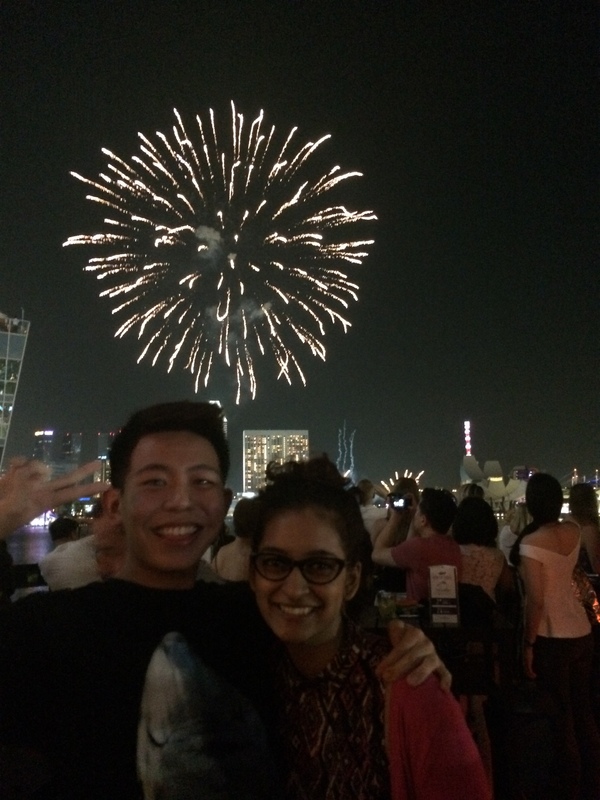 Here’s my friend and I over at a bar near Fullerton Bay. Chilling over cocktails and watching the fireworks over there was pretty spectacular as well! With a more centralized location and comprehensive transport system, it makes the dispersing of the crowd easier and smoother. The roads to the East always jam near the parade, but now with so many alternative routes to the city, it makes it easier. Your MRTs in the vicinity are City Hall, Marina Bay, Downtown, Bayfront and the nearest, Promenade MRT. 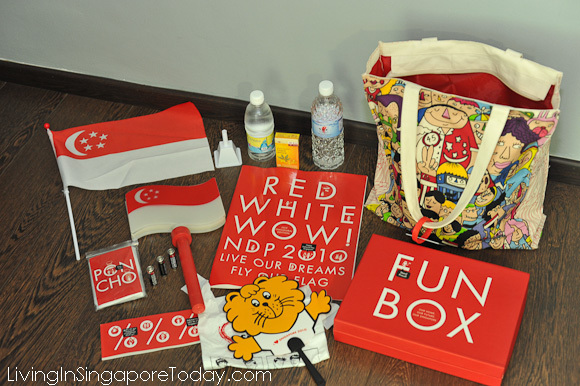 With so much memories carved from the years of National Day Parade, I really wonder what the country will have for us in the grand SG50 next year, at the Padang. I am sure this beautiful country will not disappoint us with a great birthday celebration to remember.